First Care Ambulance (FCA) is pleased to announce it has been awarded an interim nine month NHS contract to run Plymouth’s non-emergency patient transport service. 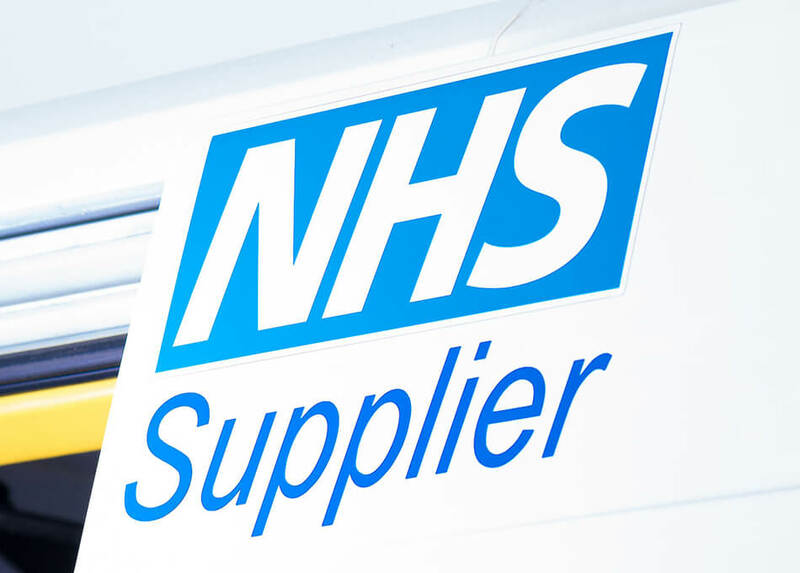 FCA offers a wide range of patient transport services for clients including Clinical Commissioning Groups, NHS hospitals, mental health services and private individuals. The company’s qualified, experienced staff are currently working closely with Plymouth Hospital NHS Trust and NEW Devon Clinical Commissioning Group to provide a caring, safe, responsive and patient focused service. FCA owner John Fraser said: “Our dedicated team of ambulance crews and control managers understand the challenges ahead and, as always, we will be putting our patients at the heart of everything we do. We are delighted to be taking over the Plymouth service and will be working hard to provide the city’s patients with a service they can rely on. First Care Ambulance is delighted to announce it has been awarded the NHS contract to run non-emergency patient transport services in Devon. We are currently working closely with the county’s hospitals to provide a caring, safe, responsive, efficient and effective patient focused transport service. 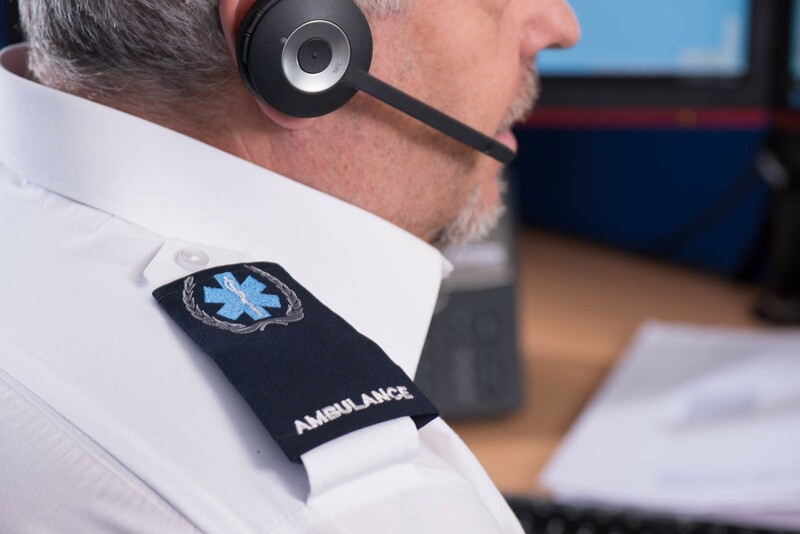 Our dedicated team of medical professionals, ambulance crews and control managers understand the challenges ahead and, as always, we will be putting our patients at the heart of everything we do. First Care Ambulance will always strive to provide the people of Devon with a service they can rely on and ambulance crews they can depend on.